Kementerian Energi dan Sumber Daya Mineral Republik Indonesia - Kementerian ESDM is the Ministry of Energy And Mineral Resources of Republic Indonesia. Kementerian ESDM is one of the ministry in Indonesian Working Cabinet (Kabinet Kerja) that hold responsibility on mining and energy affairs. 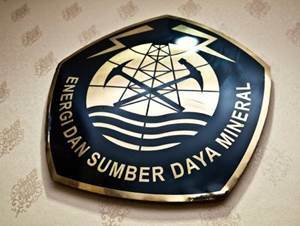 The Ministry was formerly known as the Departement of Energy And Mineral Resources (Departemen Energi dan Sumber Daya Mineral / Departemen ESDM). 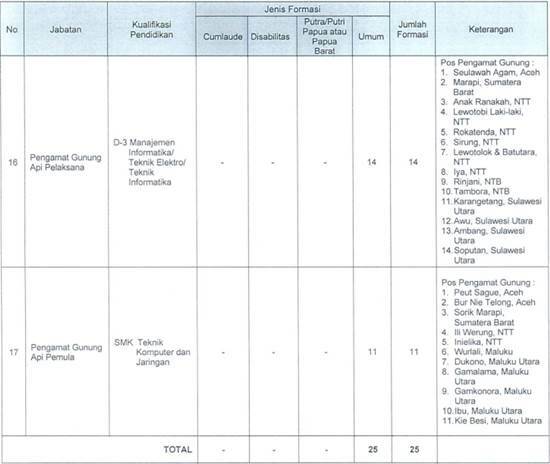 Kementerian ESDM is based in Jakarta and its head office is registered at Jl Medan Merdeka Selatan No 18 Jakarta. The organizational stucture of Kementerian ESDM consist of 1 Secretary General, 1 Inspectorate General and 4 directorete generals (DG), namely DG of Oil and Gas, DG of Mineral and Coal, DG of Electricity, and DG of New Energy, Renewable and Energy Conservation. 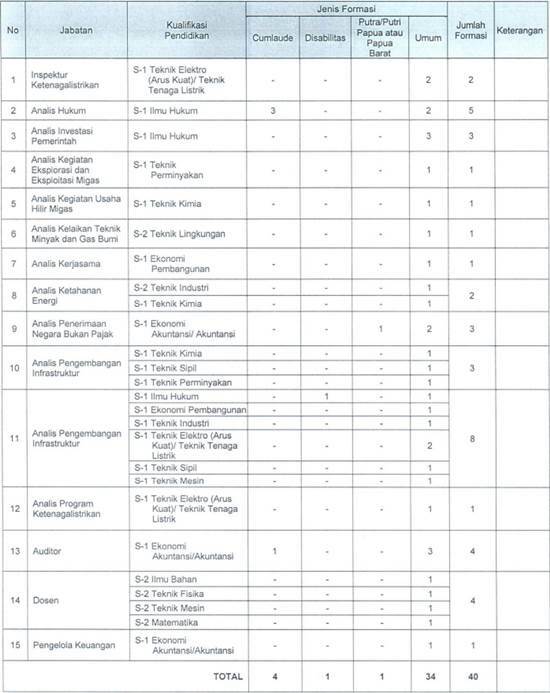 Since 14 October 2016, Kementerian ESDM was lead by Ignasius Jonan as the Minister of Energy and Mineral Resources. He was appointed by the President Joko "Jokowi" Widodo as the Minister of Energy and Mineral Resources to replace Sudirman Said. Tips : to learn about CPNS test using Computer Assisted Test (CAT) system, please register here. JobsCDC.com now available on android device. Download now on Google Play here. Please be aware of recruitment fraud. The entire stage of this selection process is free of charge. [CPNS] Kementerian ESDM - 65 Formations CPNS SMK, D3, S1, S2 ESDM September 2017 will never ask for fees or upfront payments for any purposes during the recruitment process such as transportation and accommodation.